There are a number of programs through which public institutions or governmental banks can provide financial assistance to new startups. Foreign nationals are just as eligible for them as Japanese nationals, even though in case the duration of stay has not been long enough yet for the foreigners, the screening is slightly tougher. 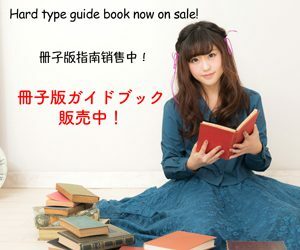 On top of that, the establishment plan has to be written in Japanese following a predetermined format, so a considerable knowledge of Japanese language is needed. For most foreigners however, they usually gather the necessary establishment funds on their own. ※These are programs run in 2015. For ongoing programs, check the latest updates. 3) Screening for foreign nationals/foreign enterprises applications. Although, foreigners and foreign corporations have equal opportunities to these loans as Japanese nationals and Japanese enterprises, there are some screening criteria specific to them. Status of Residence To be a holder of a residence card that allows business activities within Japan. Continuity of business Residence historic/Business historic in Japan, spouse nationality, ownership of a real estate are all attentively looked at to judge the applicant stability and make the decision. Joint-stock corporations, limited liability corporations with foreign representative can apply, but branch offices are not eligible. 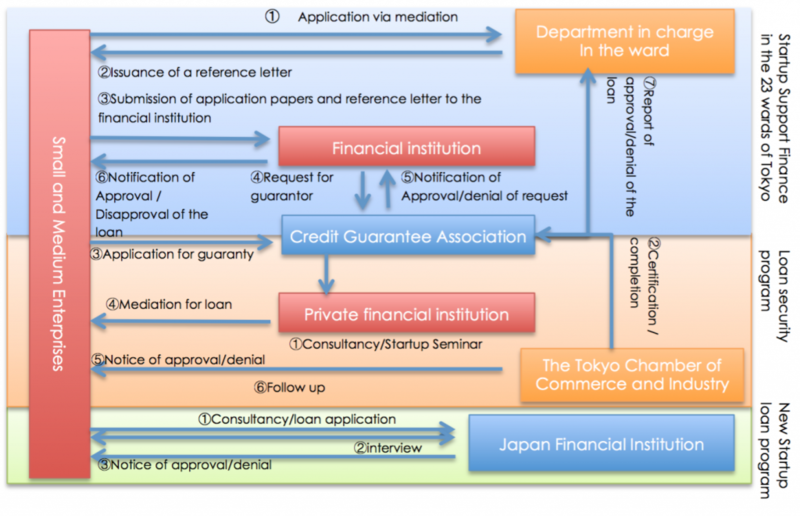 Across the country and the city of Tokyo, there are few grant programs for startups. ※Those are programs executed in 2015. For ongoing programs, check the latest updates.